Will this new IP have towers, though? That is the question. Ubisoft Toronto, the developer that brought us splinter Cell: Blacklist, largely believed to have been a return to form for the stealth franchise that had been declining in quality for several years and previous installments, is currently hiring for a new game, according to a job listing found on the company’s careers page, further posted on Twitter by Heather Holmes, who is the team lead talent specialist at the studio. 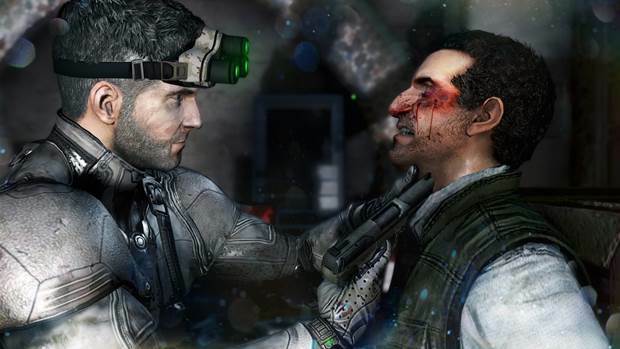 It’s a little sad, however, that the new game won’t be a new Splinter Cell, allowed to develop further on from Blacklist. Whereas I understand that Blacklist performed below expectations, it was also the right step in the right direction at the right time- I would have liked to see it iterated on. On the other hand, at least they are making a new IP. Let’s hope it’s not another open world game where you have to climb towers to unlock portions of the map.